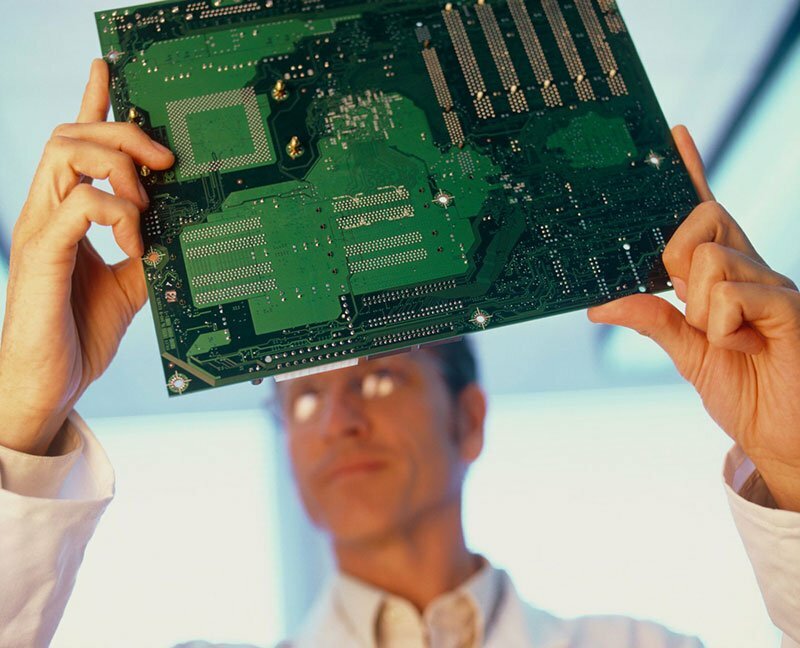 For over 20 years, SigmaTron International, Inc. continues as an Electronic Manufacturing Services (EMS) provider of printed circuit board assemblies and completely assembled (box build) electronic products. The Company serves diverse end-user markets through a network of seven manufacturing facilities located in four countries: United States, Mexico, China, and Vietnam, with a companywide International Procurement Office (IPO) in Taiwan. The Company offers superior EMS value from engineering, design and component sourcing at internationally-competitive pricing, to manufacturing and test.